Download All 36 of Jan Vermeer’s Beautifully Rare Paintings (Most in Stunning High Resolution) (Open Culture) – Wonderful digital art collection! The average price for a digital newspaper subscription: $3.11 a week (Nieman Lab) – How does that price sit with you? Too high? Too Low? Rather have surveys or ads? Tech to re-energize your reading (The Next Web) Interesting tools to revitalize your digital reading. An app for taking notes while you read? (Teleread) – This sounds like it could be great for assisting in writing book reviews. No More Voicemail is an app that kills voicemail so callers have to text you instead (Techcrunch) – I guess some people really hate voicemail. Arta Tech Closes Its eReader Store, Cuts Ties to Its Supplier (The Digital Reader) – This makes things interesting for folks who bought from a third-party seller (like Amazon). Amazon’s Kindle Daily Deals includes Killer Run (A Tourist Trap Mystery) by Lynn Cahoon for $1.99. Amazon is also having a 99 romances for 99 cents sale. The Barnes and Noble Nook Daily Find is The Walls Around Us by Nova Ren Suma for $1.99. The Romance Daily Find is Landing by Emma Donoghue for $2.99. Kobo’s Daily Deal is Be Afraid (Morgans of Nashville, Book #2) by Mary Burton for $1.99. iTunes’ Weekly Bestsellers Under $4 includes Leonard Maltin’s 151 Best Movies You Have Never Seen for $1.99. 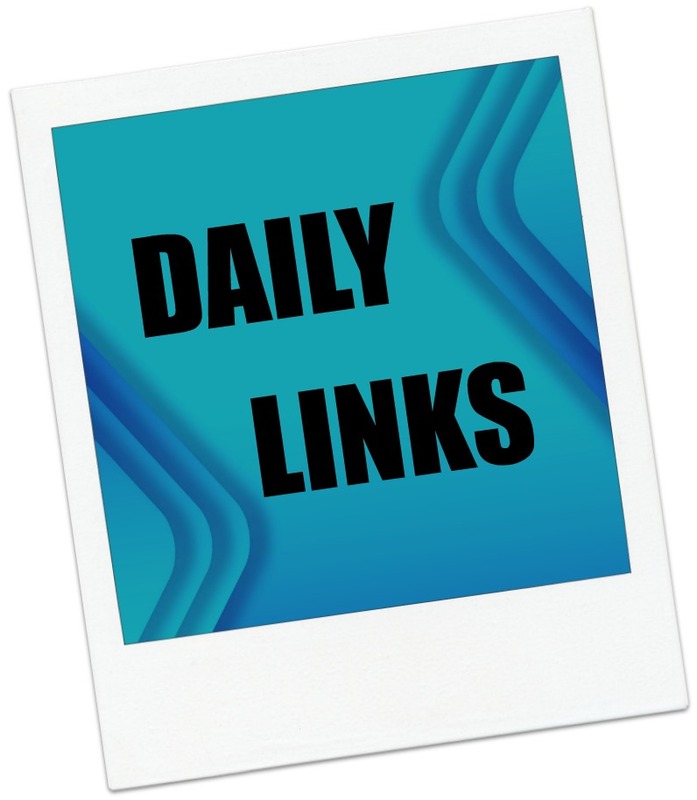 This entry was posted in Daily Deals, Daily Links and tagged Arta Tech, book reviews, Digital Reading, digital subscription, Jan Vermeer, Shelf, Voicemail. Bookmark the permalink.